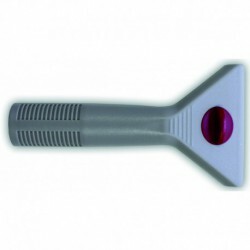 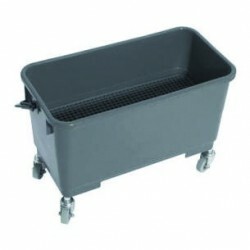 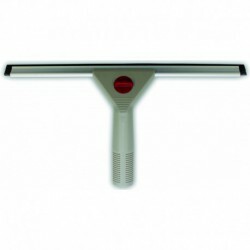 To service all sectors of professional hygiene, EUROSANEX has at your disposal cleaning utensils, particularly its stainless steel squeegee with rubber, hard-wearing and at an unbeatable price. 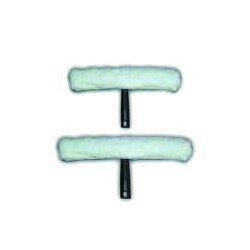 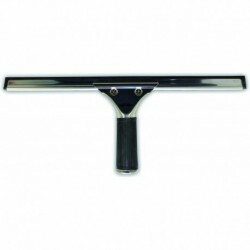 25-cm stainless steel squeegee with rubber. 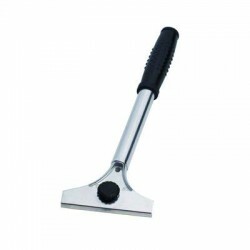 35-cm stainless steel squeegee with rubber. 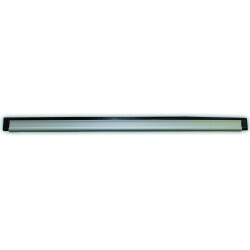 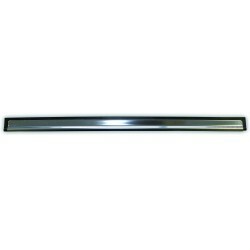 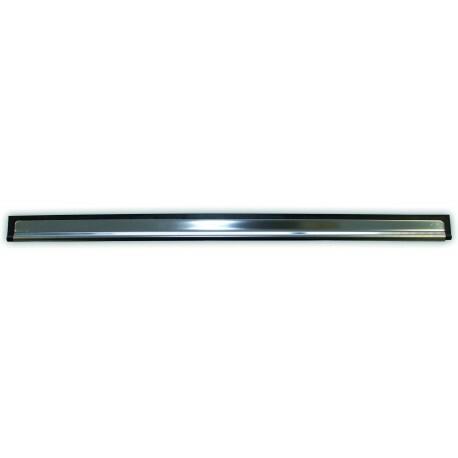 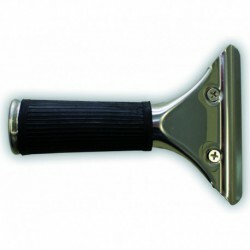 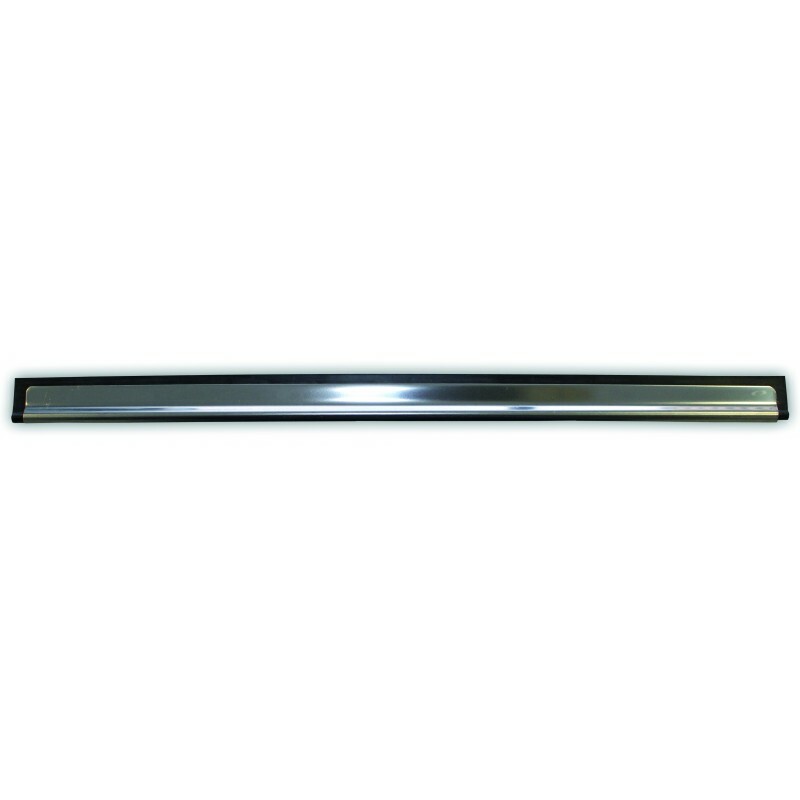 45-cm stainless steel squeegee with rubber.